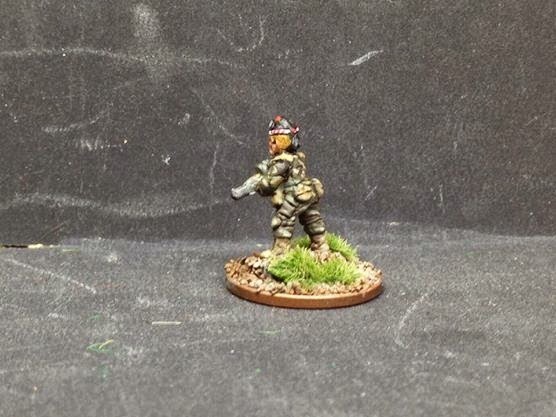 I thought I’d had the Scots Guards on sale for the past month and I started to think nobody, and I mean nobody liked them, as I’d not sold a single one. 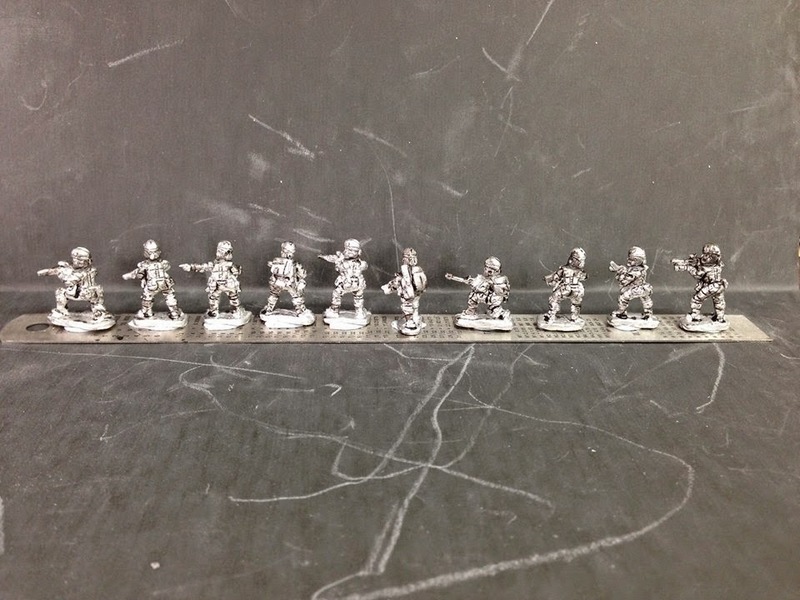 These troops are officially approved for Hammers Slammers too! 🙂 They will supplement my Commonwealth forces and provide troops for the following factions. 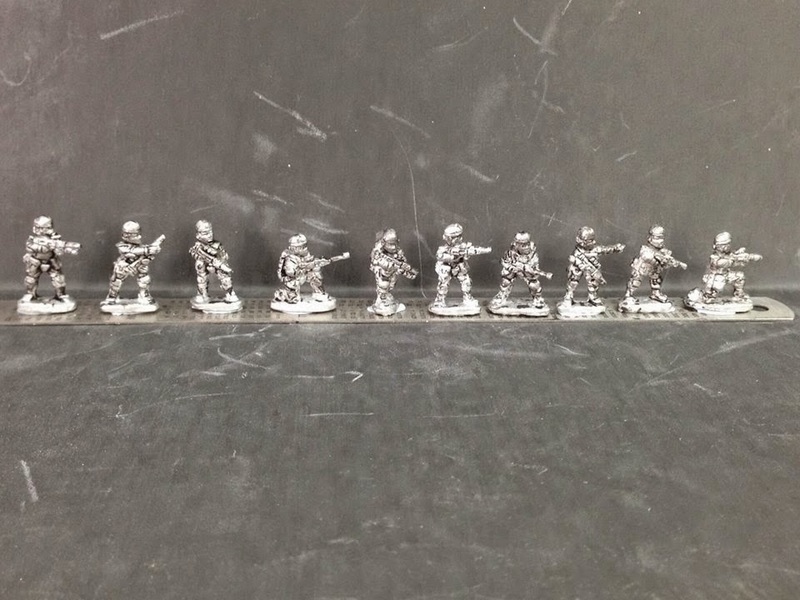 Eleven new 15mm Terrain pieces at 10% off list pre-order, three bundles of terrain with full set ups saving 25% off list prices, a free unique miniature in every order, reward points when you order for future use. Our new offer is now online and its an awesome one. 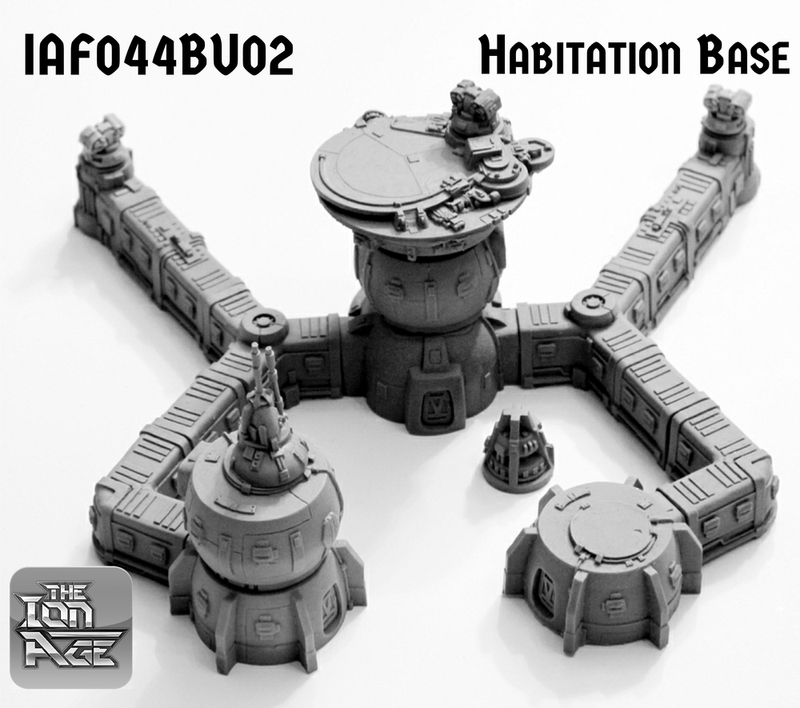 Have a look and treat yourself to some of the finest 15mm sci-fi terrain in the world! Offers open until 28th November 2014. 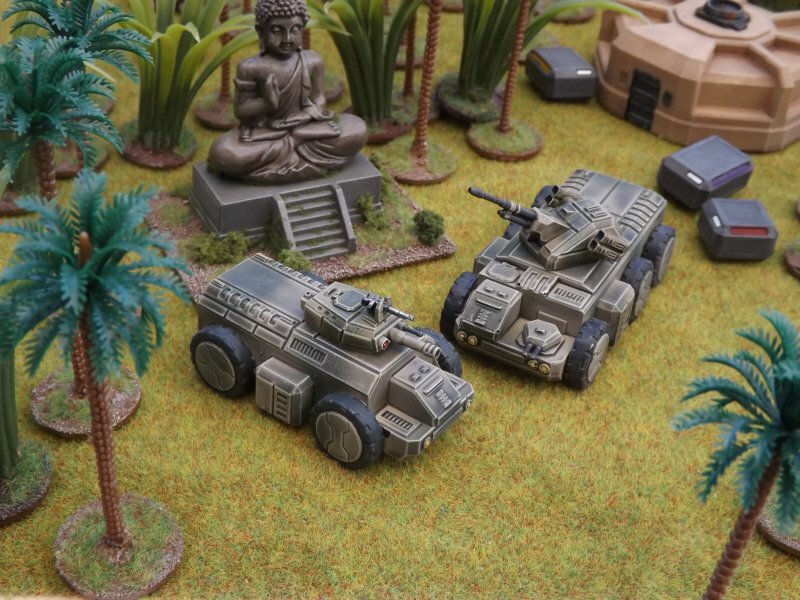 Following up from last week's South African release, we have new turret options for the two APC types released today. 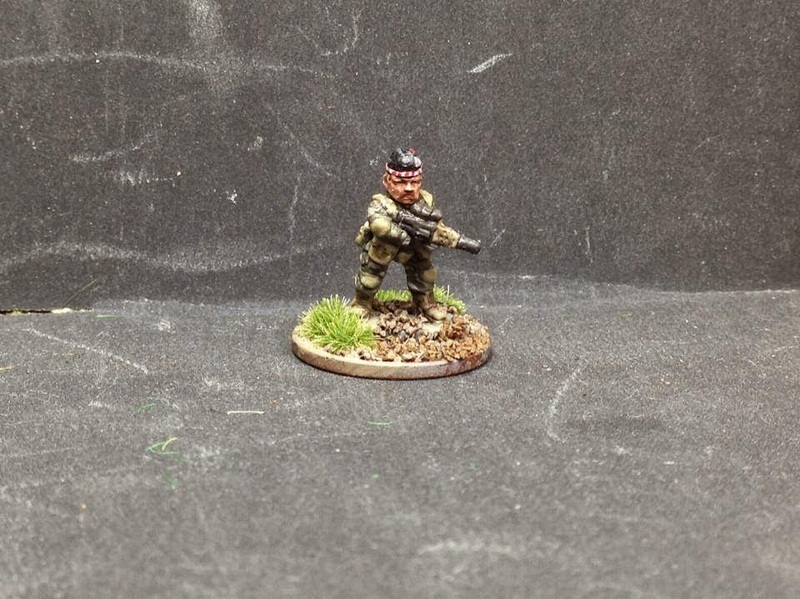 We have a support turret with a low velocity infantry gun that fires heavy HE or squash-head shells for clearing out enemy strongpoints. To keep the skies clear, there's an AA turret with a single rapid-fire autocannon coupled with two twin Boomslang light AA missile launchers. 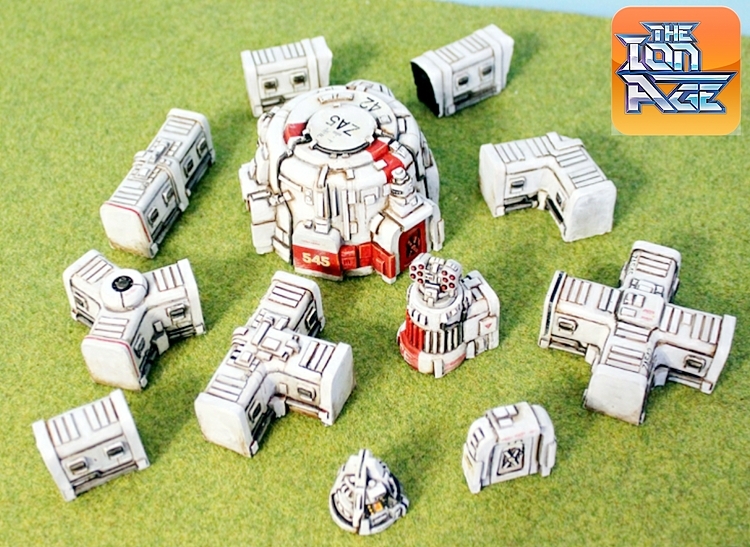 The turrets fit both the Buffel and Wildebeest and all four versions are available from our website now. 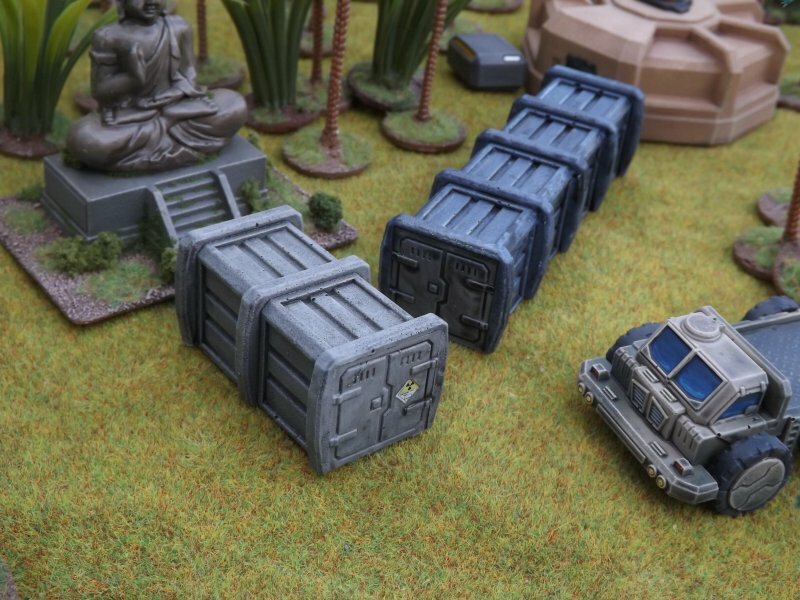 As well as these four new vehicle options, we also have a new, half-sized version of our cargo container available. Following up on Thursdays massive pre-view today we pre-view the three bundles which give different sizes of complete sets with a mighty 25% saving off release prices. 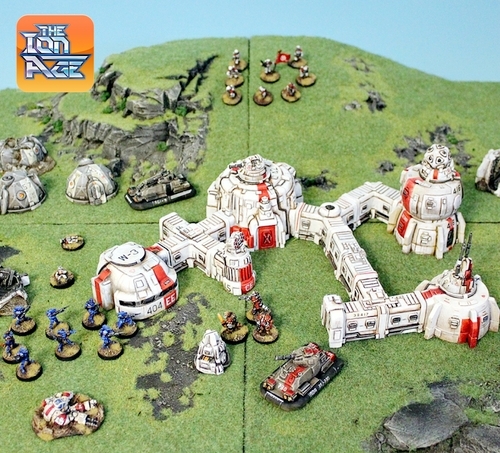 Ion Age terrain...its getting bigger all the time!